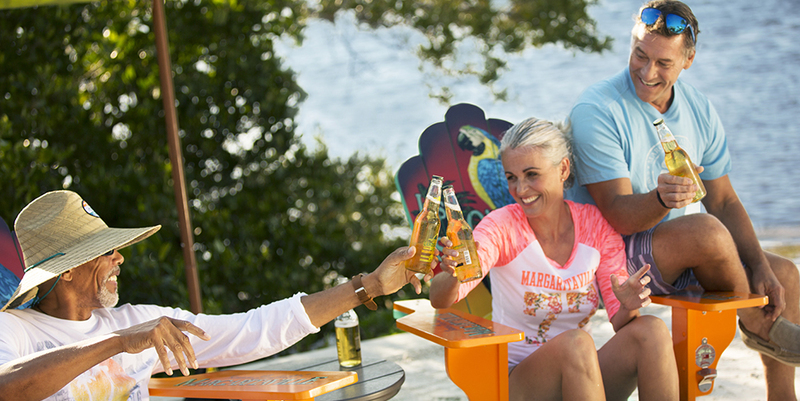 Minto Communities and Margaritaville welcome you to Latitude Margaritaville Daytona Beach, winner of 17 National Association of Home Builders awards including Best 55+ Community of the Year & Best 55+ Builder of the Year. 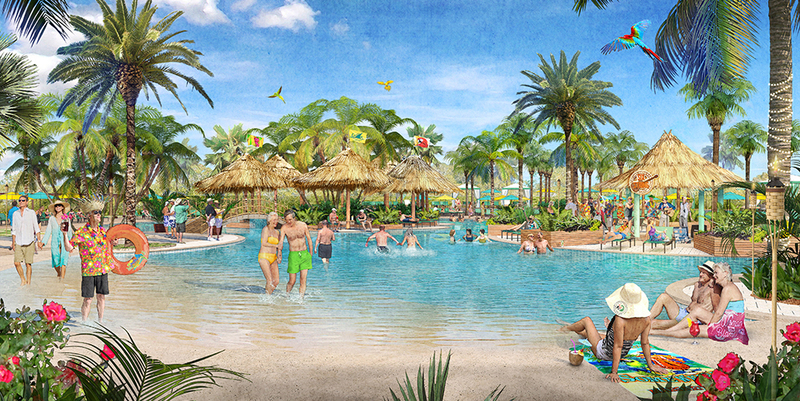 Inspired by the legendary music and lifestyle of singer, songwriter and best-selling author Jimmy Buffett, your new home in paradise features exciting recreation, unmatched dining and FINtastic nightlife. 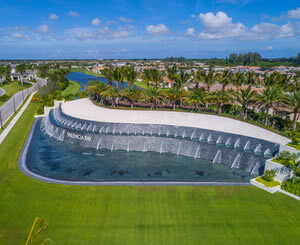 With Minto’s 40 years of experience developing award-winning, master-planned communities and building quality homes for over 25,000 families, innovative new homes are a given. 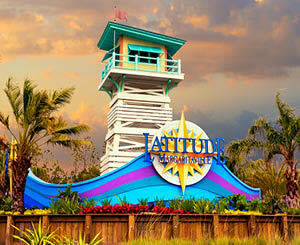 Latitude Margaritaville Daytona Beach is located across from LPGA International, which features two signature golf courses. 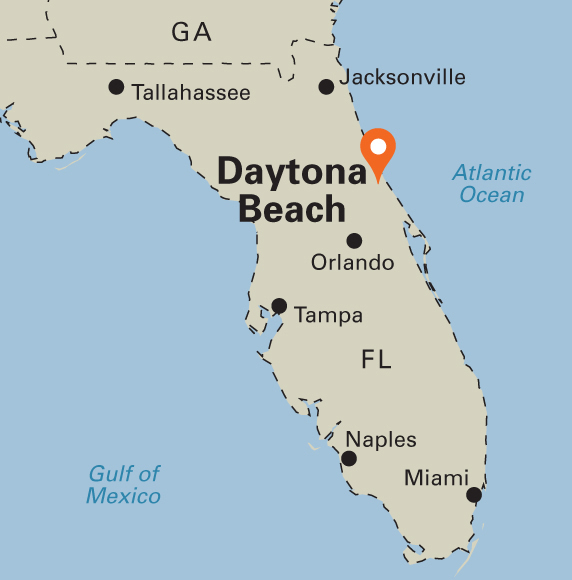 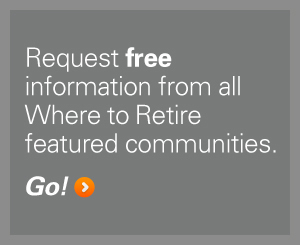 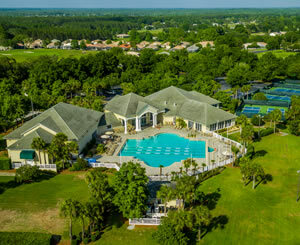 Daytona Beach International Airport, world-famous beaches, Daytona International Speedway, the new One Daytona dining and shopping destination, Tanger Outlet Mall, and the Halifax Regional Medical Center all are just minutes away via I-95. 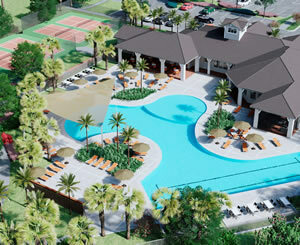 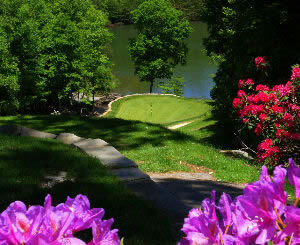 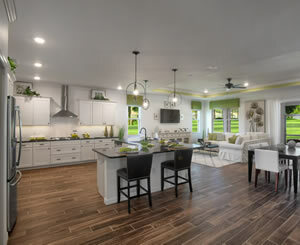 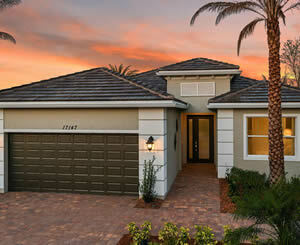 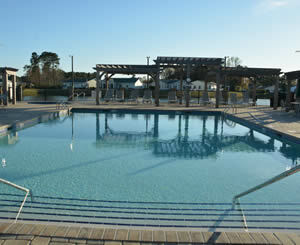 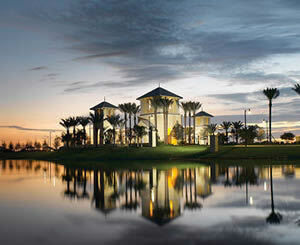 New homes start in the $200's with nine models open daily for touring. 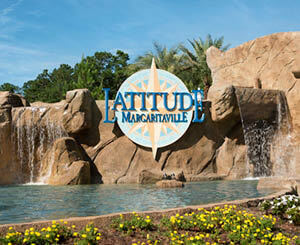 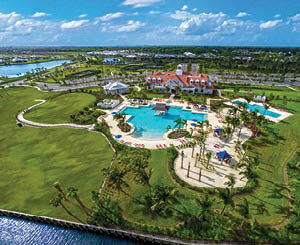 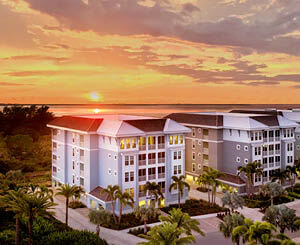 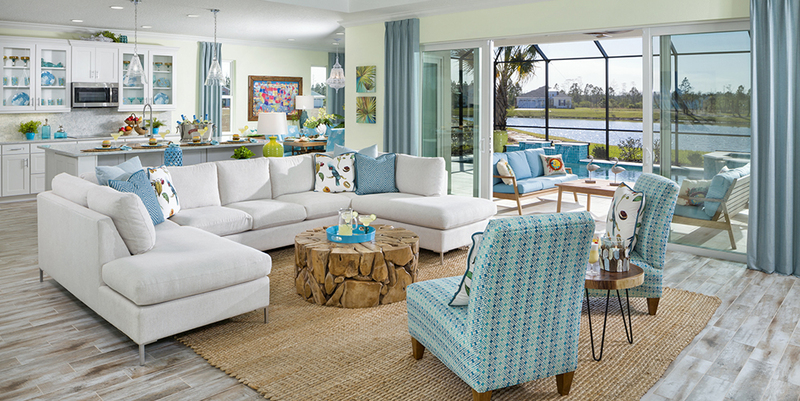 Schedule your tour today to see the Latitude Margaritaville lifestyle for yourself.